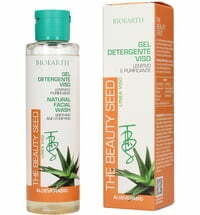 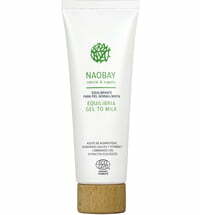 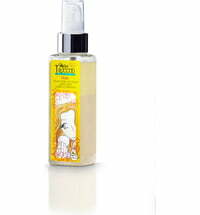 The Equilibria Face Mist Toner with organic aloe vera, calendula and chamomile extracts ensures freshness and cleanliness. 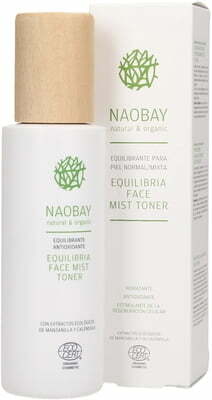 Particularly suitable for normal and combination skin types. 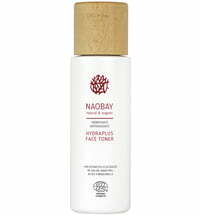 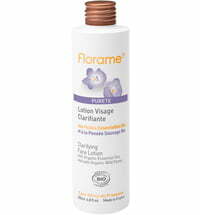 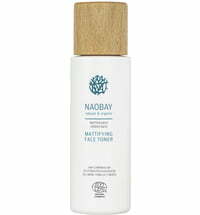 Application: Spray directly onto the skin of the face while keeping the eyes closed and remove with a cotton pad.